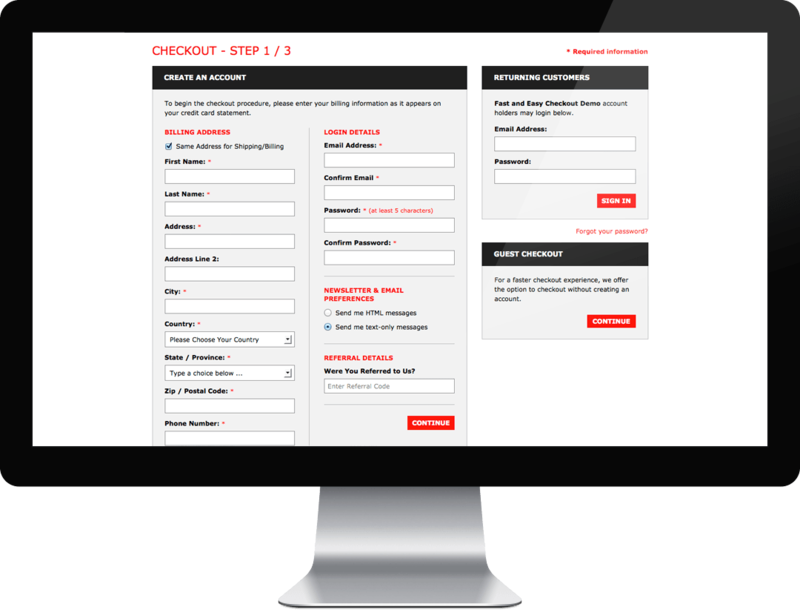 The Fast and Easy Checkout module for Zen Cart (FEC) makes the process of checkout much faster and comfortable. 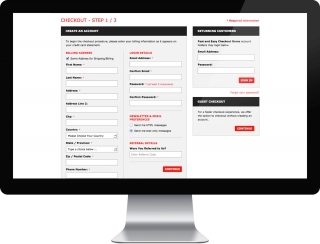 It also combines the payment and shipping checkout pages into one page to reduce the time of checkout either. Please note, for some Zen Cart themes that are used the same files that contain the module packages, you need to merge these files manually during the installation process for proper theme and module working. For most of our themes these are only one or two file to merge. To show the difference between any files you can use any free software, for instance WinMerge.